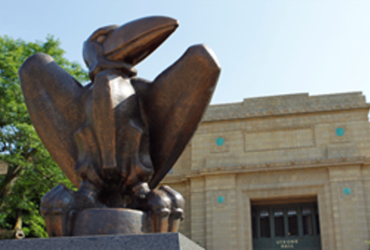 The Kansas Board of Regents has revised a policy allowing state universities to discipline or fire faculty and staff for improper use of social media. The changes approved Wednesday include new statements that academic freedom and free-speech rights still will be protected. The board retained language defining improper use of social media as messages that incite violence, disclose private student or health care information or are contrary to the best interests of the university. 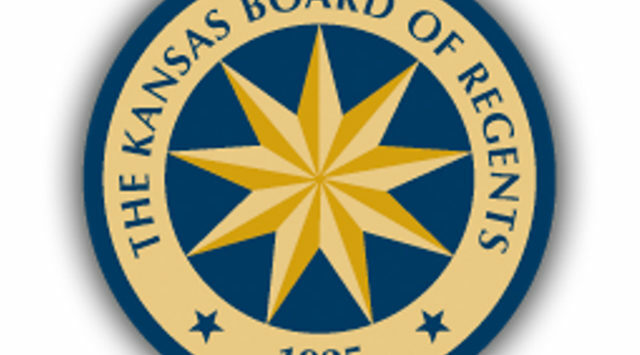 The regents acted after months of criticism of the policy they adopted in December in response to a University of Kansas professor’s tweet denouncing the National Rifle Association. It permits each university’s top administrator to discipline, suspend or fire staff who used social media improperly.